Mondelez International LLC is a whole new company that has been reimagined with a single focus in mind: create delicious moments of joy by sharing the world’s favorite brands. 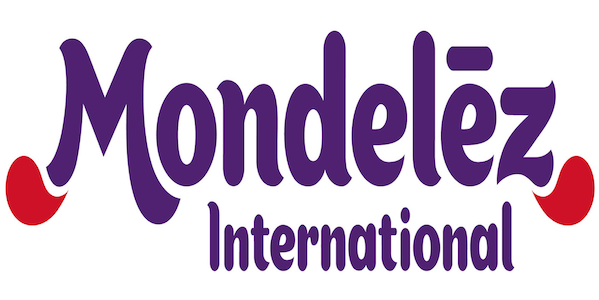 Launched on Oct. 1, 2012, and employing around 100,000 people around the world, Mondelez International comprises the global snacking and food brands of the former Kraft Foods Inc. While Mondelez International LLC is new, our brands are as diverse and rich with heritage as the 170 countries in which our products are marketed. As the world’s pre-eminent maker of snacks, Mondelez International LLC has leading shares in every category and every region of the world in which it competes. The company holds the No. 1 position globally in Biscuits, Chocolate, Candy and Powdered Beverages as well as the No. 2 position in Gum. Mondelez International LLC portfolio includes several billion-dollar brands such as Nabisco, Oreo and LU biscuits, Cadbury and Milka chocolate, Tang powdered beverages and Trident gums. Mondelez International LLC has annual revenue of approximately $35 billion and operations in more than 80 countries. Position Purpose The HR function is comprised of 3 teams; HR Business Partners (who define the needs of the business at a strategic level), Centres of Expertise (who design what the business needs) and HR Solutions (who deliver what the business needs). The centralized in-house Resourcing team for West Africa is part of the Talent Acquisition (TA) Centre of Excellence, and works with Business leaders to identify build and source and great talent for the organisation. The TA Lead is required to lead and manage all TA activity within a particular function/geography.